We provide a range of either Standard Locked or Variable Pilot Pressure Dome Loading, Down-Stream Pressure Controllers. 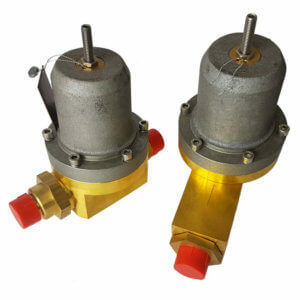 Suitable for both liquid and gas service these regulators can either be set up from an external source (such as a separate gas bottle), or directly loaded from up-stream inlet gas pressure. Pilot loading can be from a fixed or a variable pressure source, depending on the required down-stream performance. 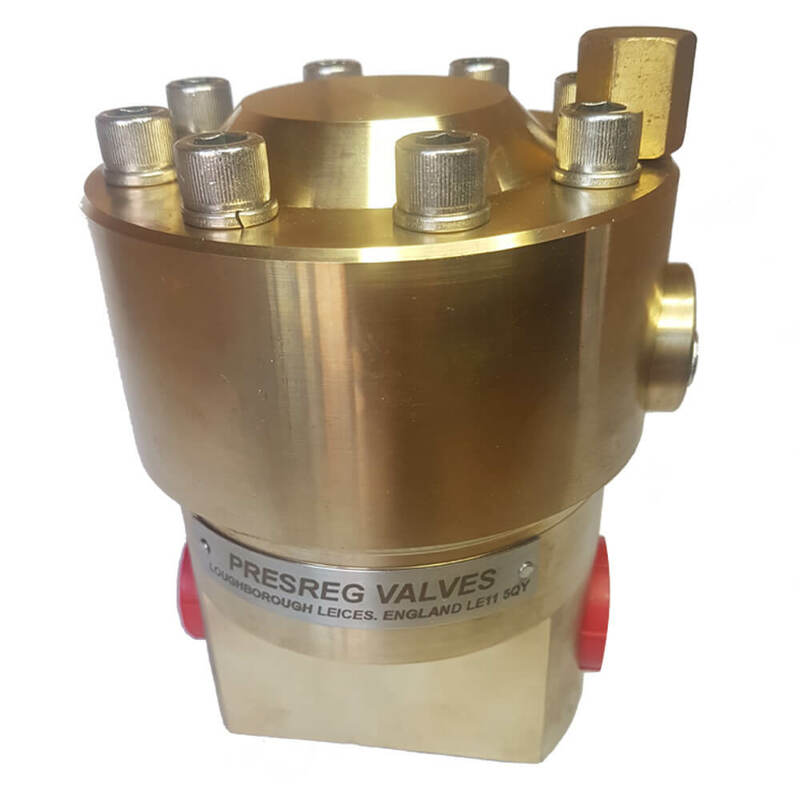 We are able to supply models suitable for N.A.C.E., High Purity, or Oxygen service, but please specify this requirement within your enquiry or when placing an order. Spring / Dome Loading Regulator enabling variable outlet pressures and low pressure ‘switching’ features. Maximum Inlet pressure 414Bar. This type of controller can be operated with pre-set spring together with a pilot dome signal to provide infinite Outlet ranges between 0.5 and 414Bar. Port options 1/2″ to 3” are available and various material versions can be selected. High Capacity / High Accuracy Dome Loading Pressure Controller. Maximum Inlet pressure 414Bar. This controller is capable of operation with locked dome or pilot signal to provide infinite Outlet ranges between 0 and 414Bar. Port options between 1/2″ and 3” are available and various material options may be selected. Special high ratio dome sensing heads and pressure multiplier headworks can also be used for closing loop feedback control systems.